Compact Key for Schools is a focused, 50 – 60 hour course for the Cambridge English: Key (KET) for Schools exam. The Student’s Book features twelve topic-based units to maximise the exam performance of school-age learners. 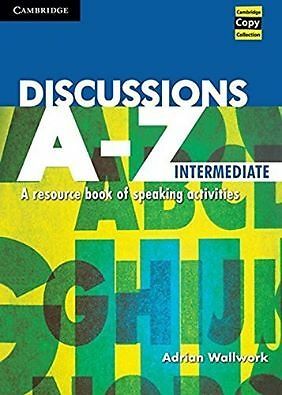 The CD-ROM provides interactive grammar, vocabulary and exam skills tasks including listening and the Workbook provides further practice of language and vocabulary. The Audio CD contains the listening material for the Workbook. Student’s Book Audio is available separately. The Student’s Book includes a full practice test and a further practice test with audio is available online.